The Albert Edward Lodge No. 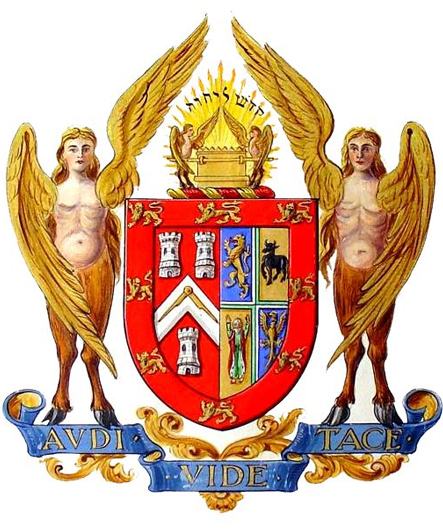 1714 is the masonic home for many Freemasons from Surrey, Hampshire and Berkshire, being situated on the boundary of all three counties in Camberley, Surrey. It is one of the oldest and largest Masonic Lodges in the area, with a friendly atmosphere and a fine tradition stretching back to 1877. 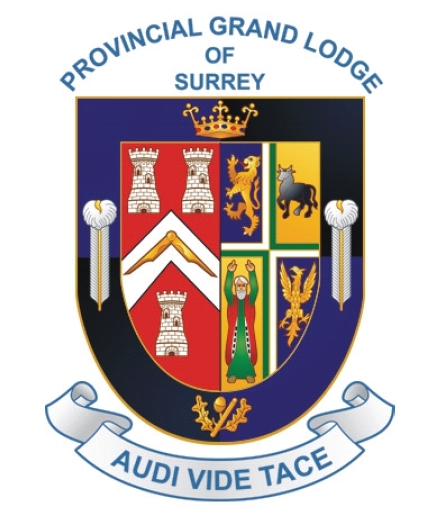 Warranted by the United Grand Lodge of England, within the masonic Province of Surrey, we hold our regular meetings on the last Wednesday of the months of September through to April at the Camberley Masonic Centre, Agincourt Hall, 487 London Road, Camberley, Surrey, GU15 3JA, during which the normal business of the Lodge is transacted. The meetings always preceed the “Festive Board” or dinner, with special events held in December [Christmas White Table], January [Burns Night] and April [Installation]). Should you require further information on any aspect of freemasonry in general, or of the Albert Edward Lodge No. 1714 in particular, please click the “Contact Us” tab above. We are always happy to assist those wishing to understand more about freemasonry, particularly if you are contemplating becoming a freemason. 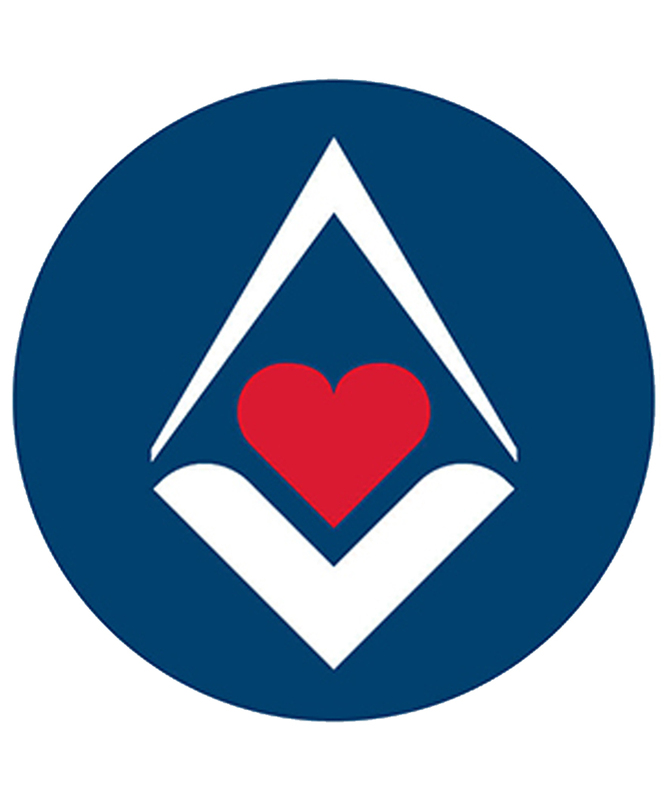 If you are a relocating freemason seeking to join a masonic lodge in the area, you will find a warm welcome waiting for you.